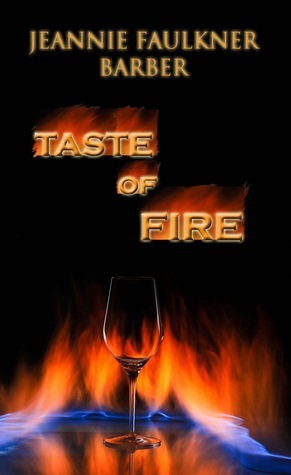 Desert Coyote Productions is pleased to announce this giveaway of five (5) signed copies of Jeannie Faulkner Barber’s latest novel, Taste of Fire. Incessantly teased by childhood peers over an uncharacteristic scar from a fiery car crash, spirited Terri Neal finds comfort in her father’s explanation: “The flames licked your arm, but when it tasted you, it knew you were special, and the fire was afraid.” Her father’s shadowy death in a mysterious building fire prompts Terri to develop into a dedicated, top-notch firefighter. In a deadly house fire, she sees her father’s image through the flickering inferno. He instructs the iron-willed young woman to seek out her biological parents. However, this task will be far from mundane as it propels Terri down a path of intrigue, romance, and peril. In the innocent shadows of daylight, a lethal stalker and kidnapper lurks.